On September 19th, 2012 Tony lost his valiant battle against Chronic Lymphocytic Leukemia. Tony was born February 24th, 1945 and raised on a farm in Blenheim, Ontario. In November of 1969 he married Finni. Dad of Jeanette (Trent) of Brisbane, Australia, Jamie of Sudbury and Mike of Lindsay. Survived by his sister Lillian Taggart of Boulder, Colorado. Brother-in-law of Sidney Okes and Bill Taggart of Colorado, Dena and Leo Luyt, John and Annie teSlite and Allan and Mariska De Jong all of Ontario. Remembered by his nieces and nephews both in Colorado and Ontario. Predeceased by his brother Frank and sister Mary Okes. The family will receive friends at Parker Funeral Home, 19 Moose Road, Lindsay 705-324-1988 on Sunday, September 23rd from 6:00 pm - 8:00 pm and on Monday, September 24th from 10:00 am until time of funeral service in the chapel at 11:00 am. Reception to follow. Private family interment later at Riverside Cemetery, Lindsay. Tony's wishes are that memorial donations be made to the Ross Memorial Hospital Foundation. 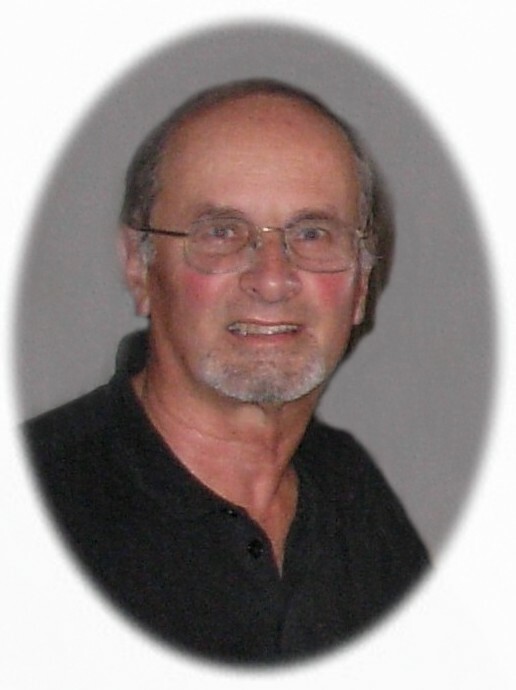 Online condolences and donations may be made at www.parkerfuneralhome.ca.